West Ham travel to South London to face hosts Crystal Palace at the Selhurst Park. After drawing 1-1 against Liverpool, West Ham are looking to break their current three game streak without a league win, as all three points would possibly see them back into the top ten of the Premier League table. 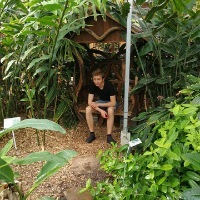 Meanwhile Crystal Palace are coming into the game off of a crucial 2-0 win against relegation candidates, Fulham. The Eagles only won one of their last four league games as they're are sitting only four points above the relegation zone, with having to face Leicester City and Manchester United in their next two fixtures. 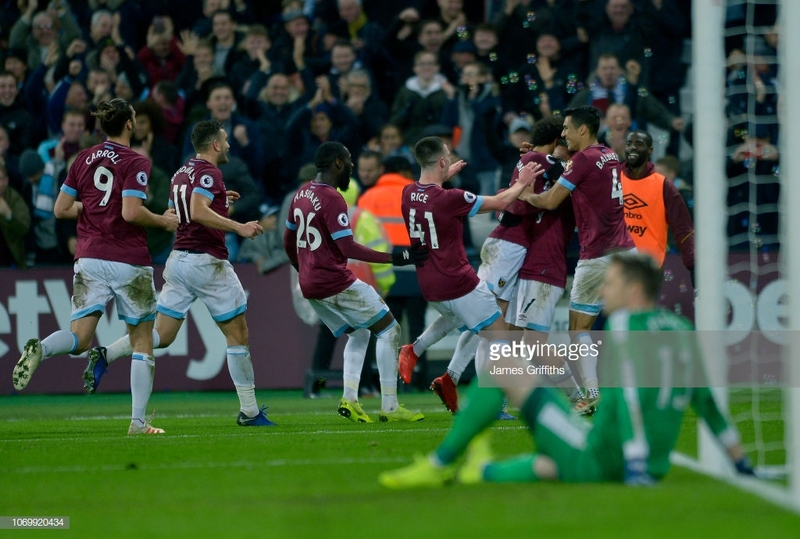 Despite the game being very important for both teams in their own campaign goals, the want of getting revenge on their rivals might push Palace to edge the game out, as the first encounter of the season finished in a 3-2 win for West Ham. After six minutes James McArthur opened the scoring for the Eagles with a smart tap in. But as the game progressed, the Hammers gained more and more control of the game, which resulted in a show of their firearm straight after the second half started. Robert Snodgrass equalized the game with a beautiful long range strike, an even more smart tap in from Javier Hernandez gave West Ham the lead and the star man Felipe Anderson made the scoreline 3-1 with a goal which was the cherry on top of a cake, as his strike was chosen for the "Goal Of The Month" award. With 15 minutes left Jeffrey Schlupp managed to get one goal back, but that wasn't enough and Palace ultimately fell just short. Great news for West Ham (not so much for Palace) fans is that Marko Arnautović Is back and fit for the game, but it's unclear yet how big of a role will he play. Despite their main man being back, the Hammers still have a bad injury record. Carlos Sanchez and Winston Reid could be joined by Jack Wilshere in being ruled out for the rest of the season according to reports, as the Englishman could require another surgery on his ankle. Manuel Lanzini should play a part of the season as he's back in first team training after an Anterior Cruciate Ligament injury he suffered on training on a fortnight of the 2018 World Cup. Andriy Yarmolenko might be back before the end of the season (probably April). Fabian Balbuena and Samir Nasri are not available as the Paraguayan defender is still recovering after a knee injury he suffered in a loss against Watford, meanwhile the Frenchman is out with a calf problem, but should be back next weekend. Palace' injury list is quite short in comparison to West Ham's. Ex-West Ham players James Tomkins and Cheikhou Kouyate are both unavailable, as well as their long-serving keeper Julian Speroni, who's picked up a minor injury. Fortunately for the Eagles, Scott Dann is back from an injury and Wilfried Zaha's one-game ban for 'sarcastically clapping' the referee has been suspended by the FA for the game as the club appealed for it to be taken down before their FA Cup tie against Doncaster Rovers. 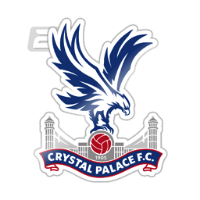 Crystal Palace: Guaita; Wan-Bissaka, Dann, Sakho, Van Aanholt; Townsend, McArthur, Milivojevic, Zaha; Ayew, Benteke. 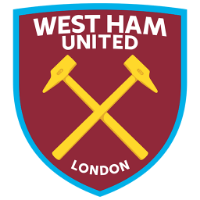 West Ham: Fabiański; Fredericks, Diop, Ogbonna, Cresswell; Rice, Noble, Snodgrass; Antonio, Arnautovic, Anderson.